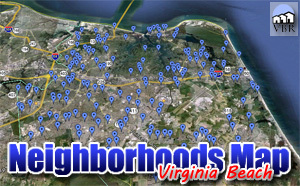 Looking to move to the Buckner Woods Area in Virginia Beach? Super! Here are the Buckner Woods homes for sale!